Chanana Homes - 2 residential project is built by professionals who know how to cater the needs of residents. 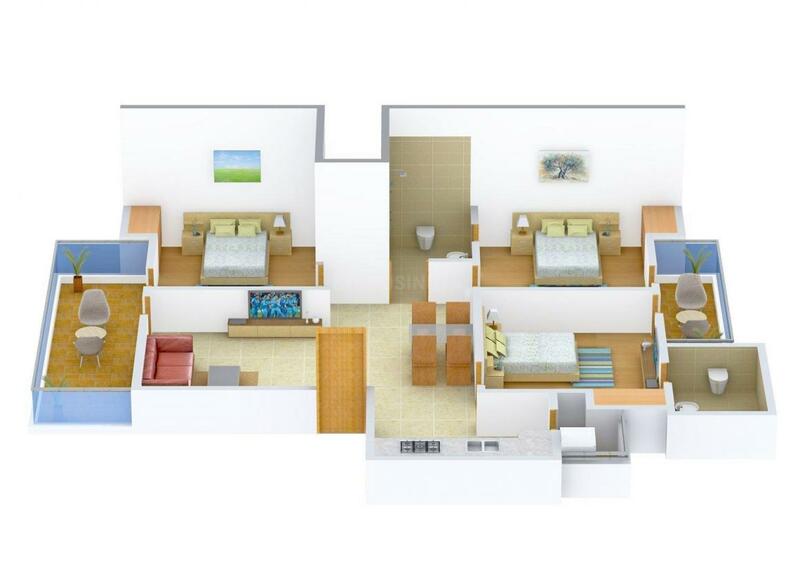 The design and the engineering every apartment define new age lifestyle which every resident looks forward to stay in. 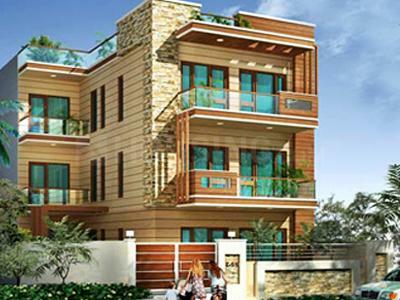 Eco-friendly location and pleasant environments rejuvenates the living of residents. At Chanana Homes - 2 there is no end to joy as the project is designed by architects for personal space. Proper detailing has been given in every apartment that has the blend of extra space and good ventilation. 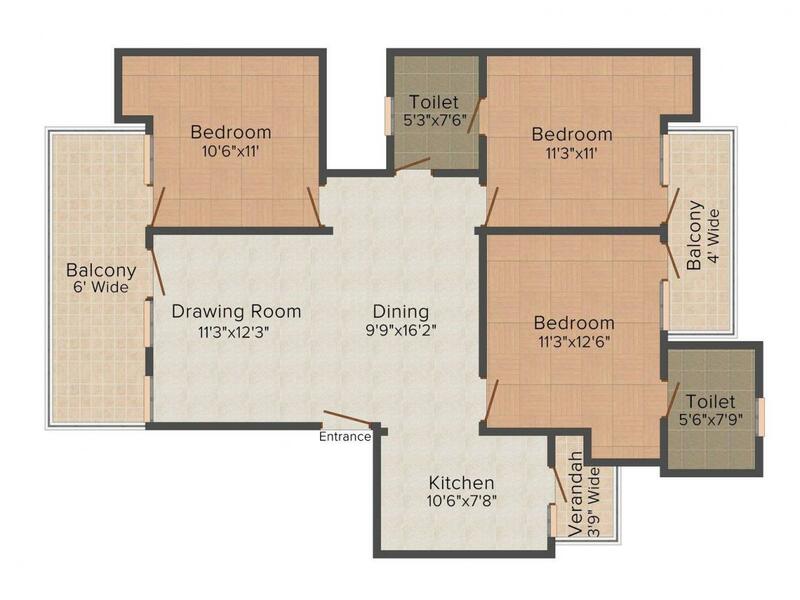 Built in the prime location, this project is the best one to go for family looking for new homes.